Date: Mar 16 2019, 8:30 a.m. 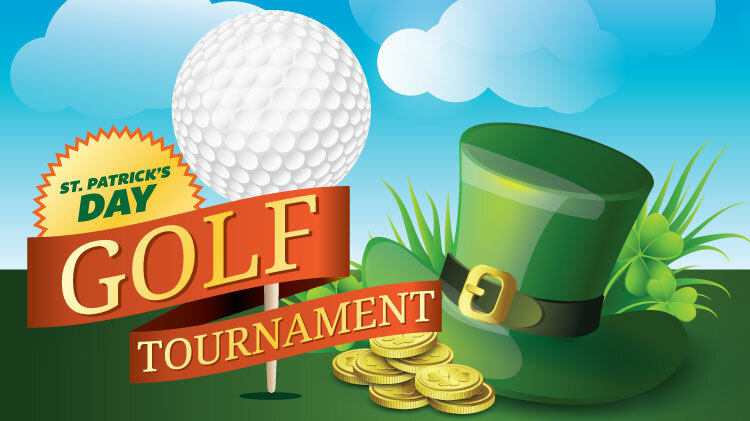 Enjoy St. Patty's Day on the golf course at Underwood! This is a 3-person Vegas scramble! Register as an individual player and get teamed up. Prizes will be awarded for the 1st, 2nd, & 3rd place and closest to the pin contest. Sign up at the Pro Shop by noon, March 15! For registration or more information, call 915-568-1059. Cost is $50 per person and includes cart, green fees, range balls, and lunch. Registration can be done in the Pro Shop. For more information, call 568-1059.